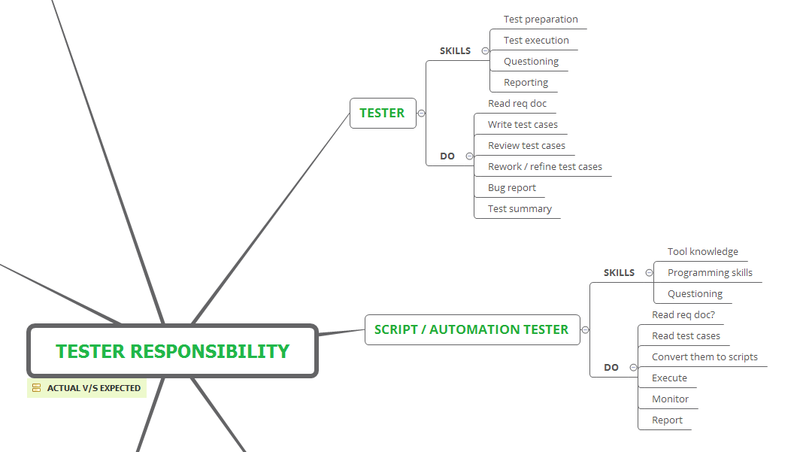 Does it matter to you as a hiring manager to know and share what are a tester’s responsibilities? 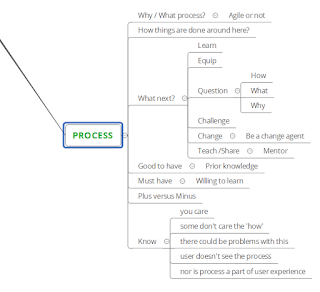 Does this knowing shape what a tester does in the role of a tester? Does this knowing shape the the future of testers and testing? What gets communicated as a tester’s responsibility does affect what a newbie /clueless tester does at his / her first job. It takes a rebel or an educated tester to question the norms. How often do we witness and / or encourage a tester who questions the norms professionally? Are we equipped to encourage newness / questions that come our way when we make a hiring (accept / reject) decision? Does it matter to you to know that you hired right? 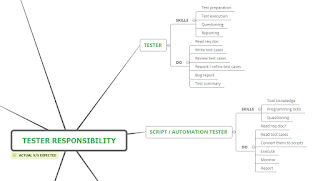 An attempt to share a tester’s responsibility (actual versus the expected) is made here. 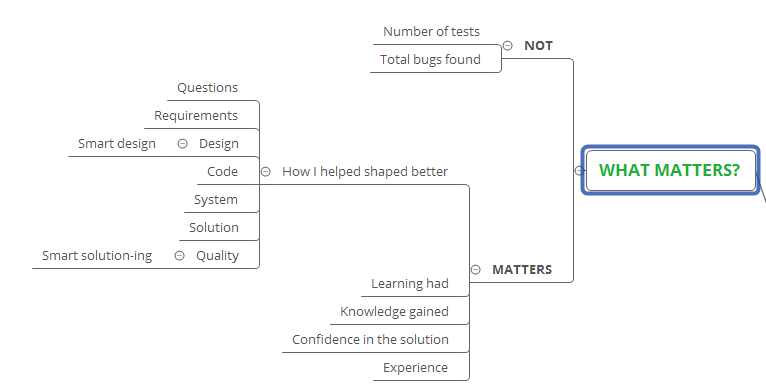 A lot of this learning comes from the notes, articles, books I have read and witnessed myself doing in the role of a tester. In itself, it is incomplete and there is scope for improvement. 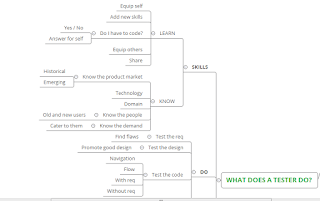 How do I define a tester? 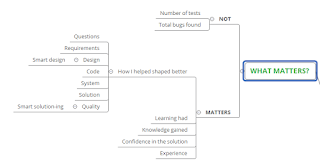 What else does a tester do? Who can I seek help from? 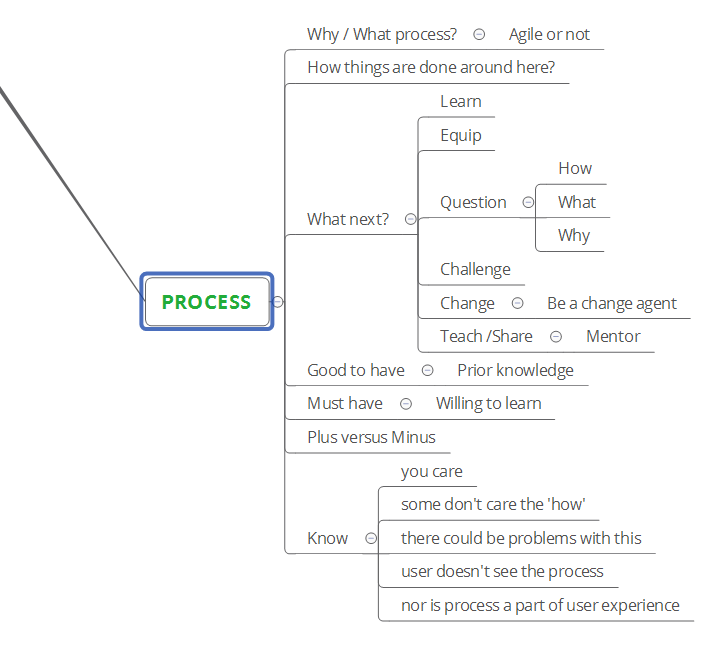 Does this process versus that matter? What matters to the organization may not matter to a commoner / a user. How to communicate the good and the bad news about the product’s quality? Is the information shared useful? useful to the relevant? (Click on each of these images below, to view their enlarged version). 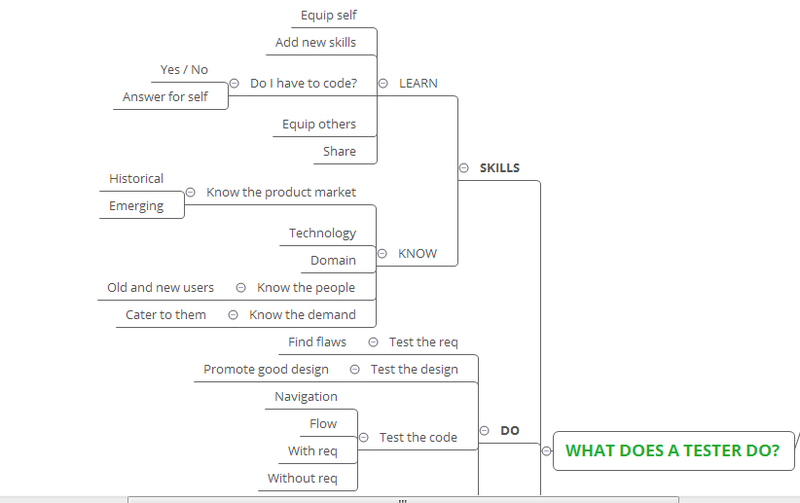 Does this help you to shape better questions to ask when you meet a tester to hire him/her? Does this make you rethink how / whom to hire? Am I asking the right and relevant questions to a tester being hired? Add your comments below, how would you define a tester’s responsibility differently when you share what a tester’s responsibilities are. 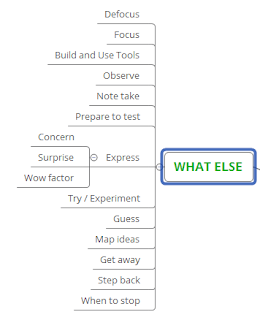 Do this exercise with your testers (already hired). Exercise – What tasks a tester is bound to do when they explore the requirements or perform a product walk-through? And take notes. 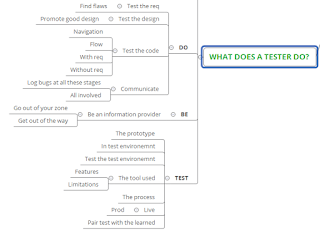 If there are no questions at the end of this exercise, then the client is not going to be happy with the testers hired. Hire better. 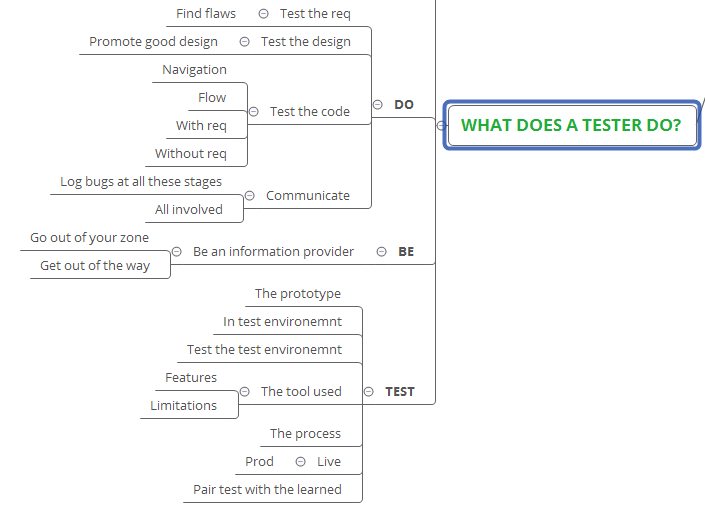 Design the tests to test the tester better. Learn a way to solve hiring problems. End of it – Share your honest feedback of the candidate, and it’s important to do it.